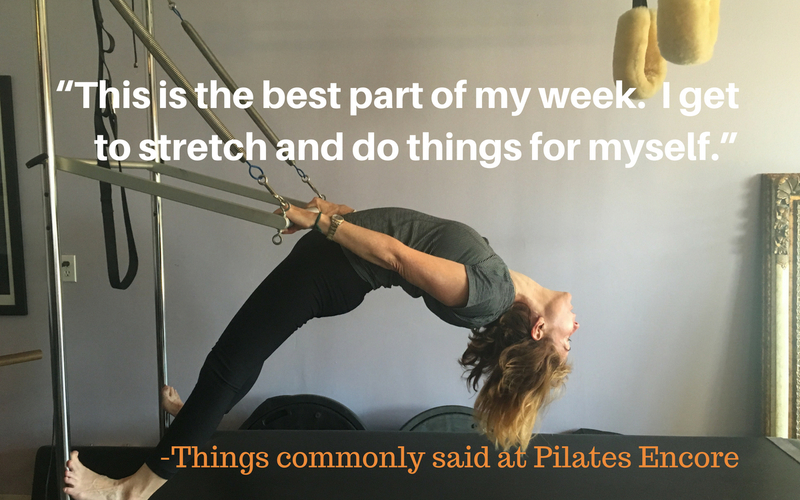 Caitlyn’s fourth installment on her Pilates journey. I’ve decided to keep naming my posts after songs (when I can think of one that works) because I think it’s funny and well, why not! 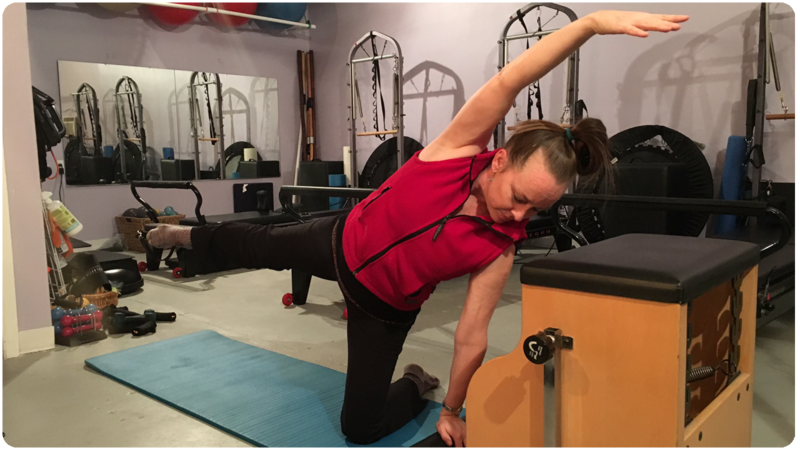 So, to get to the good stuff, today’s class was all about opening up the hips and stretching the lower back mostly through using the straps on a reformer. 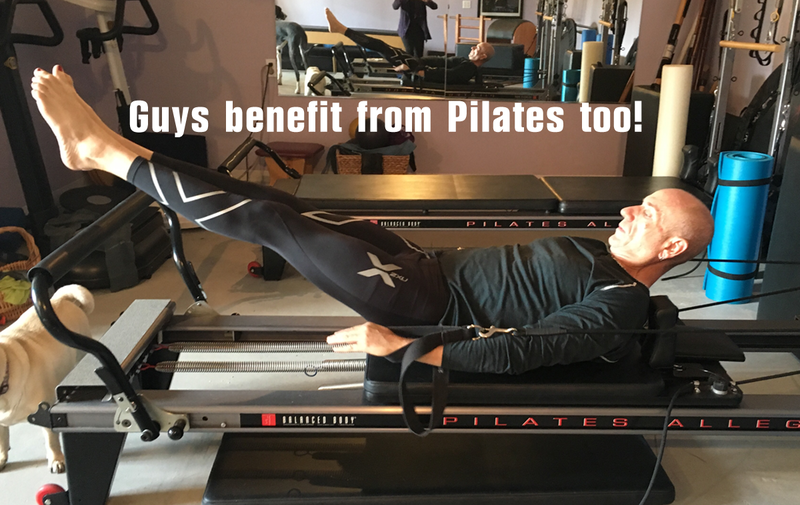 For those of you not familiar with this exercise, you lay down on the reformer, put your feet in the straps, and then do various leg lifts, circles and strength exercises. 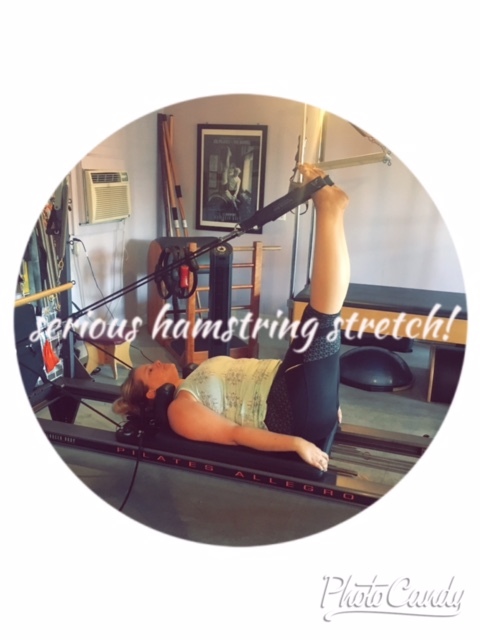 This is one of my favorite things to do on the reformer, probably because I have long legs and watching them circle around while in the straps is fun, and also because it really opens up the hips and makes the rest of the exercise so much easier and more effective. I really notice a difference from when I first put my feet in the straps and take them out to move onto the next portion of class. Opening up your hips is really important not just for Pilates, but also for day to day activities. I notice that when my hips have been loosened properly it makes doing things a lot easier, from climbing the stairs at my apartment to getting in and out of the car. Hopefully now you won’t have Shakira stuck in your head all day like I do and now you know about opening up the hips! 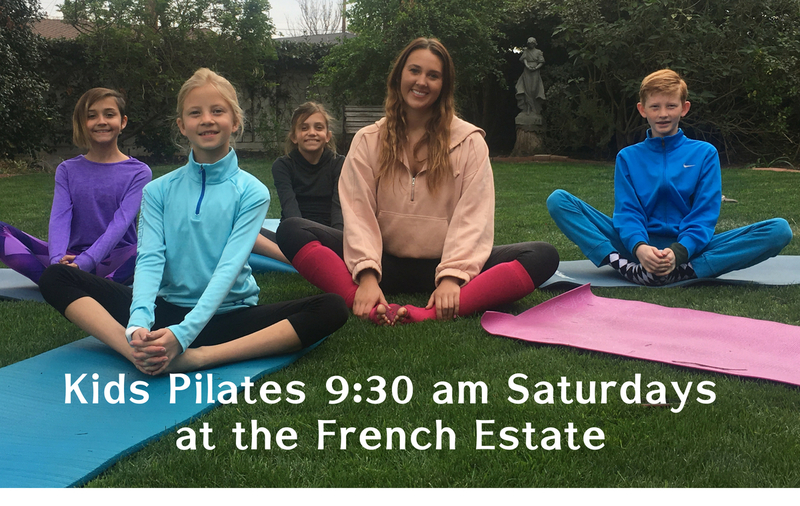 Previous Previous post: Pilates Class 3 – Jump! Jump!